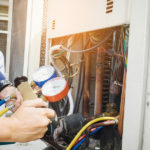 Coolwell are always conscious of the environmental impact of air conditioning and refrigeration systems and do our utmost to ensure that our systems are performing at their most efficient at all times. 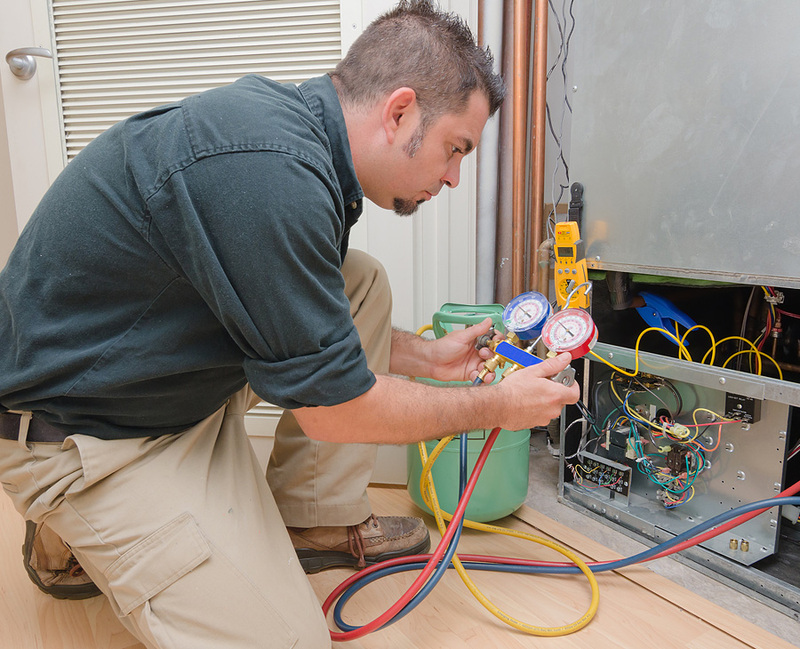 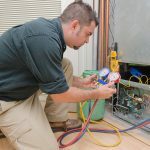 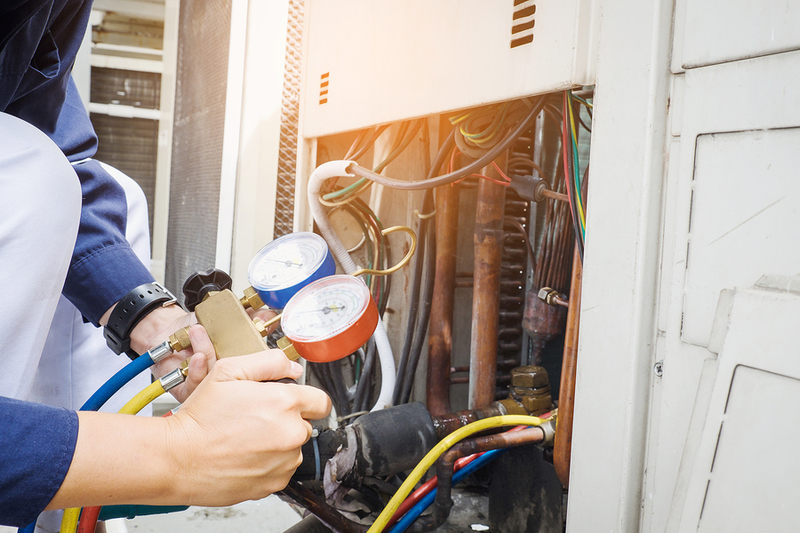 We also provide a full refrigerant recovery and safe disposal service for redundant air-conditioning and/or refrigeration systems running on older refrigerants such as R22 or similar. 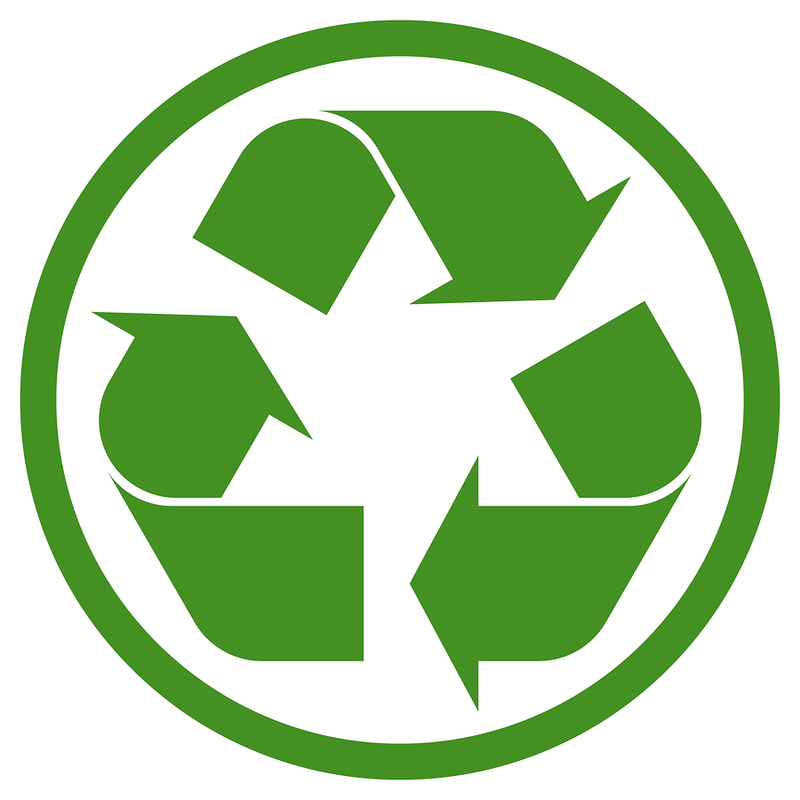 During this process, we can safely recover the ‘waste refrigerant’, transport and legally dispose at a registered depot. Full certification can be presented on completion of disposal if required. 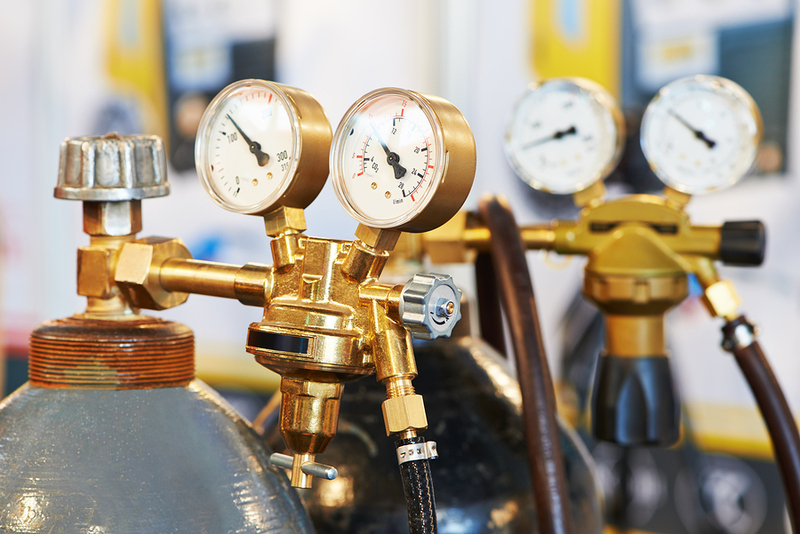 As a Refcom registered company, Coolwell and all of our engineers hold the current required refrigerant handling qualifications to carry out any task relating to your refrigerants for your peace of mind. 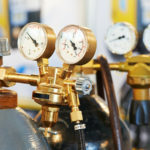 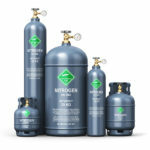 For further information on refrigerants or if you need any assistance, please do not hesitate to speak to one of our experienced team who will be happy to help with any enquiry.